Get to visit Ilocos the reasonable way without compromising the FUN and ADVENTURE that goes with it. Experience Ilocandia to the fullest without being rushed & being hustled and at the end of the day have a good night rest at the resort we have reserved for you. 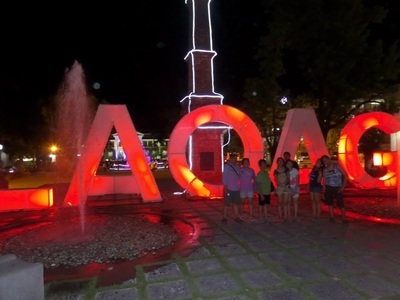 No short-cuts and no cut-backs, come and join our Ilocos tour the GAFAffordable way. ﻿​Day 1. Arrival in Bantay Belfry at San Agustin Church and pictorial. Proceed to Batac for breakfast. Visit Paoay Church, running tour of Paoay Lake, Palace of the North, After Lunch. . Proceed to Cape Bojeador Lighthouse. Be in awe as you see the giant windmills of Bangui & Kapurpurawan Rock Formation. Check in. Swim, explore & catch the sunset at Saud Beach. Day 3. After breakfast, check out at Pagudpud & Travel back to Vigan. Chavit’s Baluarte, Crisologo Museum, Burnayan. Lunch & Souvenir Hunting at UNESCO Heritage Village. 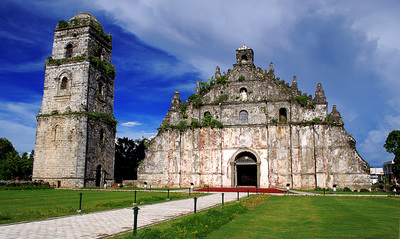 Free time for guests to explore Empanadahan & Vigan Church [all walking distance]. Travel back to Manila. 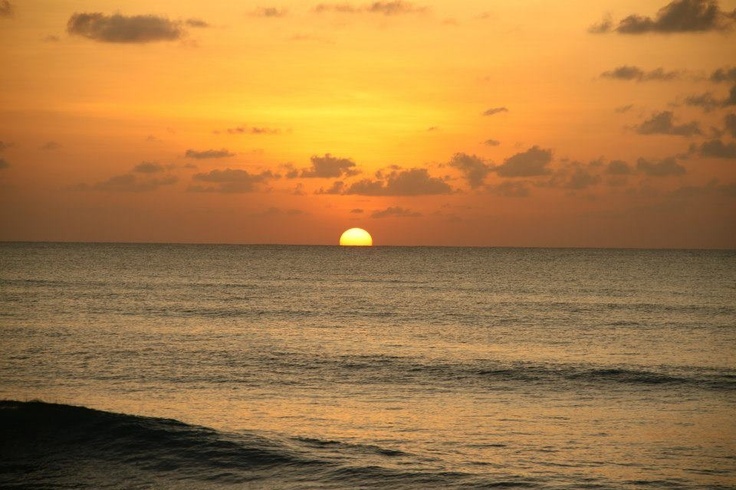 Other Resort accommodation are subject to different rate.